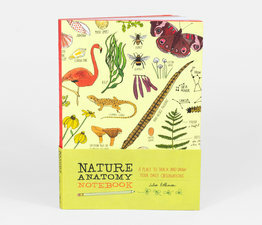 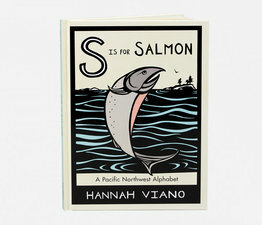 Celebrate the natural world, one letter at a time. 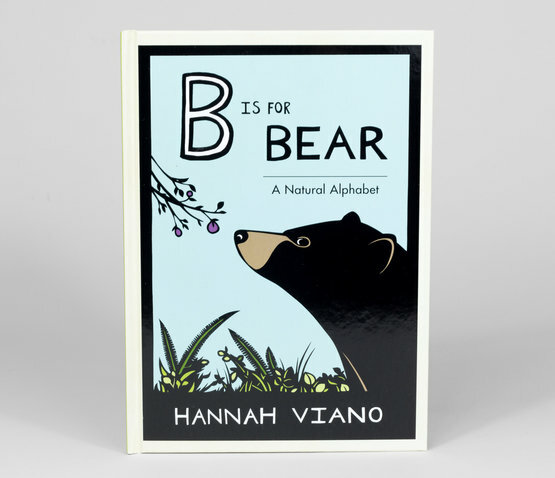 The flora, fauna, elements, and geology combine in this elegant outdoor alphabet to encourage kids to get outside and wonder. Based on Hannah Viano’s paper-cut art, this lovely children’s book sheds a new light on the ABCs that will appeal to young and old alike.